Go Team, GO! Who are you “ROOT-ing” for during the Big Game? Whether you like the teams, a good game, or the commercials (me! ), you will probably be feasting all day long. Make sure that you don’t forget a yummy dessert! 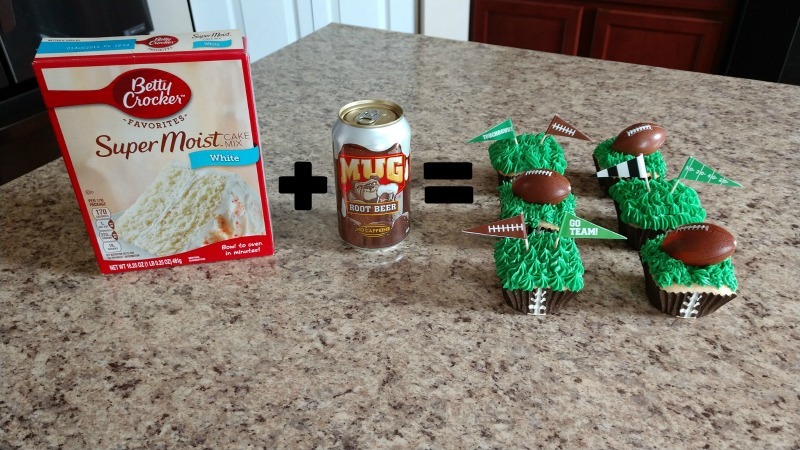 Consider trying out this amazingly easy & delicious recipe for Mug Root Beer Cupcakes! 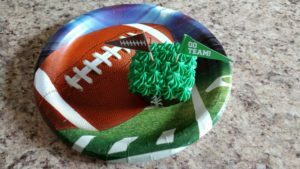 This super easy, two-ingredient cupcake recipe will help get your Big Game Party going when you decorate them in your favorite football themed toppers! 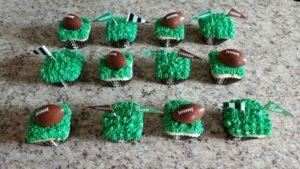 With just a hint of the Mug Root Beer flavor in the cupcakes, it will get you ready to cheer and ROOT for your favorite team! 3. 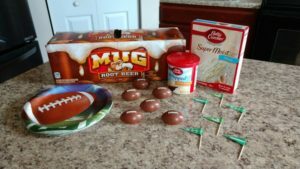 In a mixing bowl, add the cake mix and the Mug Root Beer together. 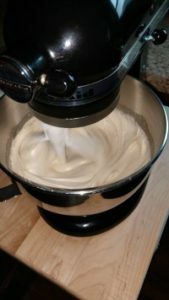 Using an electric mixer, beat it on a low speed for the first minute. Then, continue for an additional 2 mins at a medium speed. 4. 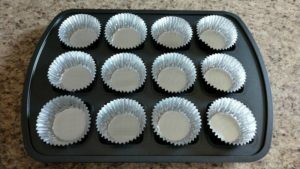 Gently fill each liner 3/4 full with the batter. 5. 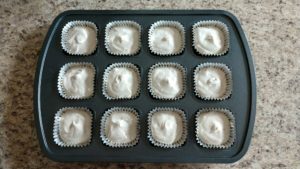 Bake for 15 – 18 minutes or until toothpick inserted into the center of a cupcake comes out clean. 6. Allow to cool for 10 minutes in the pan. 7. 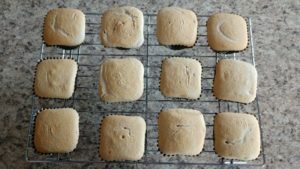 Remove and continue allowing it to cool on a cooling rack until they are cooled completely. 8. If preferred, add frosting on top. 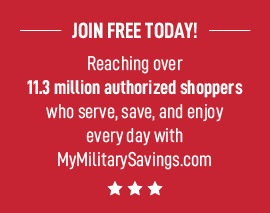 « Sign Up For MY HOME BASE For Local Events At YOUR Post!